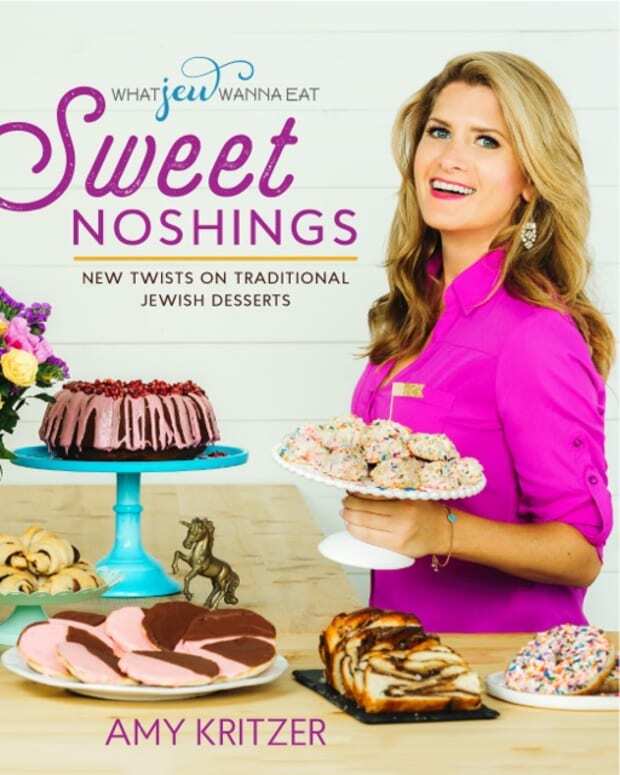 Editor&apos;s Note: Not all the recipes in this cookbook are kosher. 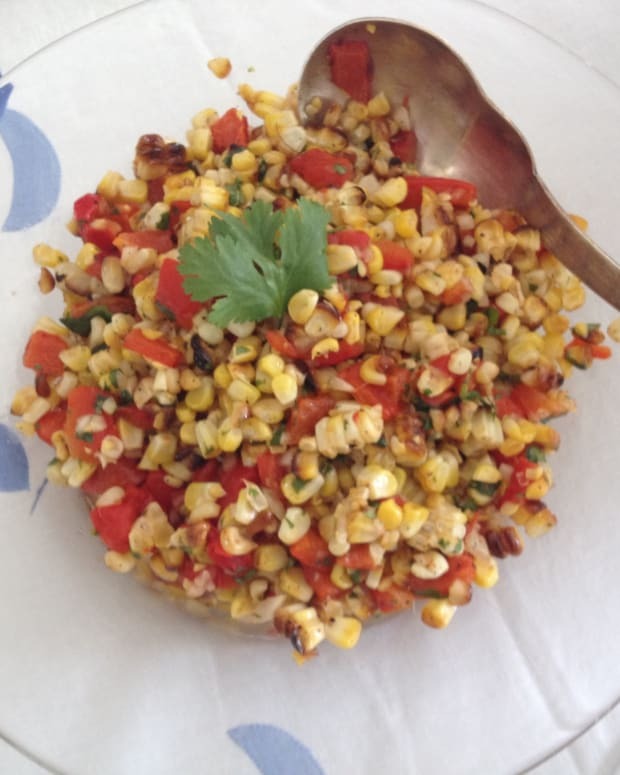 What happens when you combine Chinese and Jewish heritage with a NYC food blogger who moves to a farm? 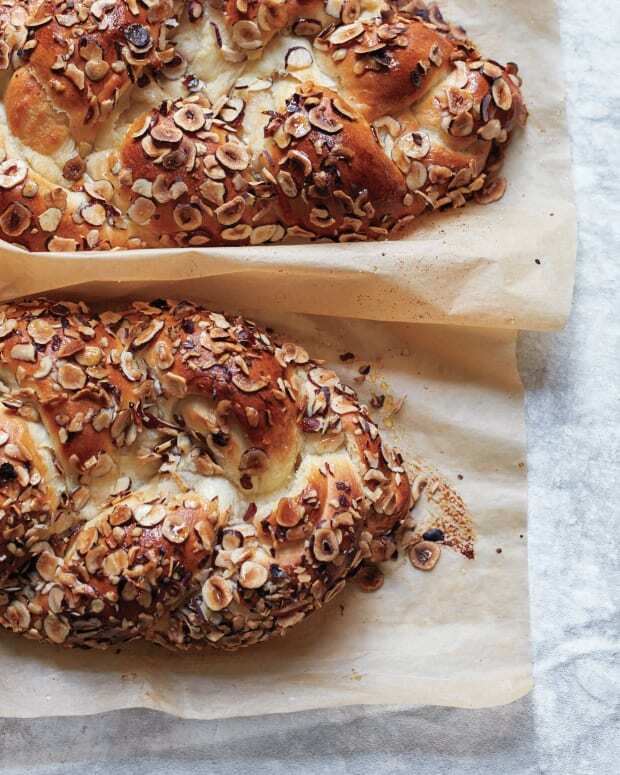 You get a unique cookbook from Molly Yeh. 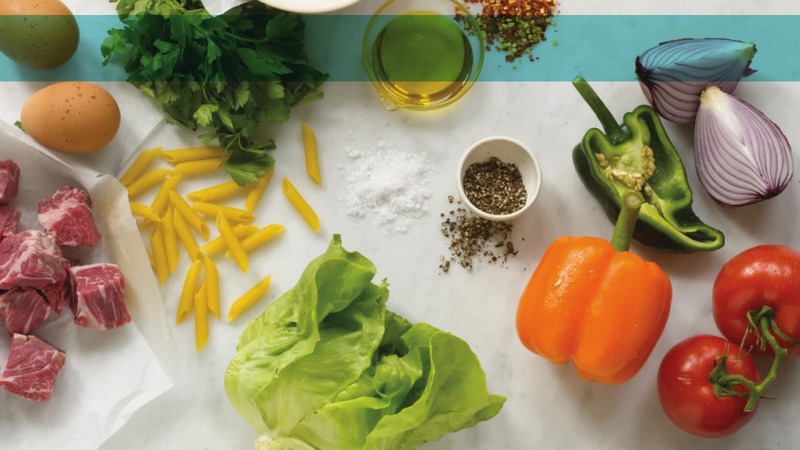 Molly on the Range: Recipes and Stories from an Unlikely Life on a Farm (Oct 4, 2016 / Rodale Books) is a compilation of recipes based on Molly&apos;s life as a modern day Pioneer Woman with a collection of stories and recipes inspired by her Chinese and Jewish heritage, suburban 90’s upbringing, her worldwide travels, and her new Midwestern farm life. 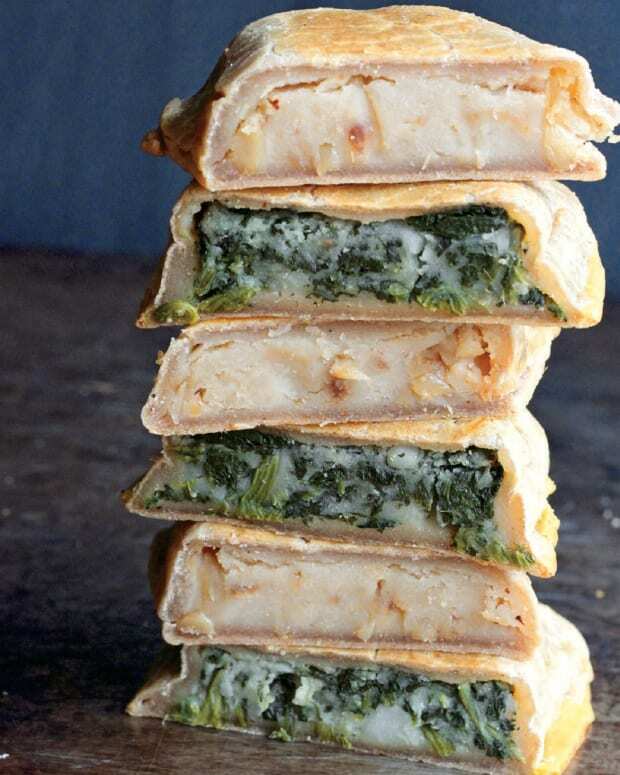 Molly’s witty and irreverent stories and clever, delicious recipes are paired with her signature beautiful photography. 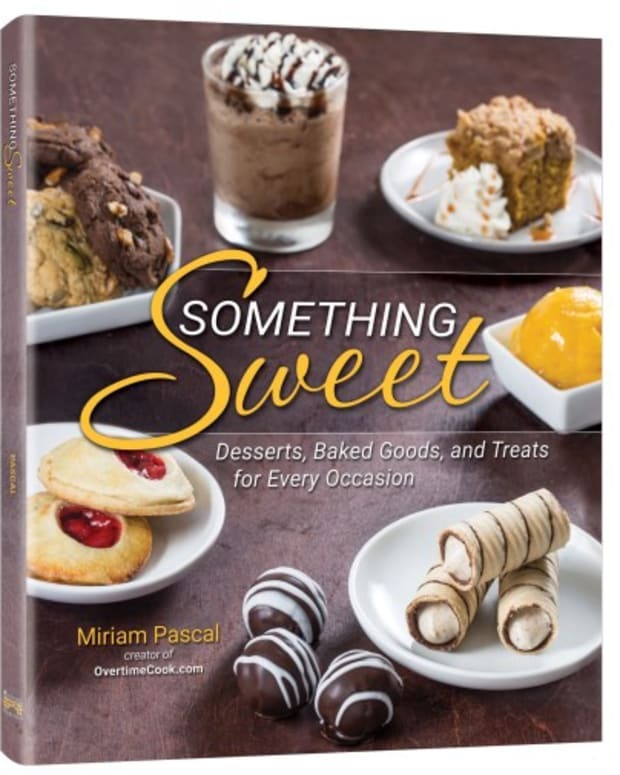 The book is broken into 4 parts and is filled with over 100 delicious recipes – Breakfast and Brunch, Mains, Snacks + Celebrations, and Desserts – Molly weaves in recipes that represent and are inspired by distinct points in her life from childhood to college to life on the farm. 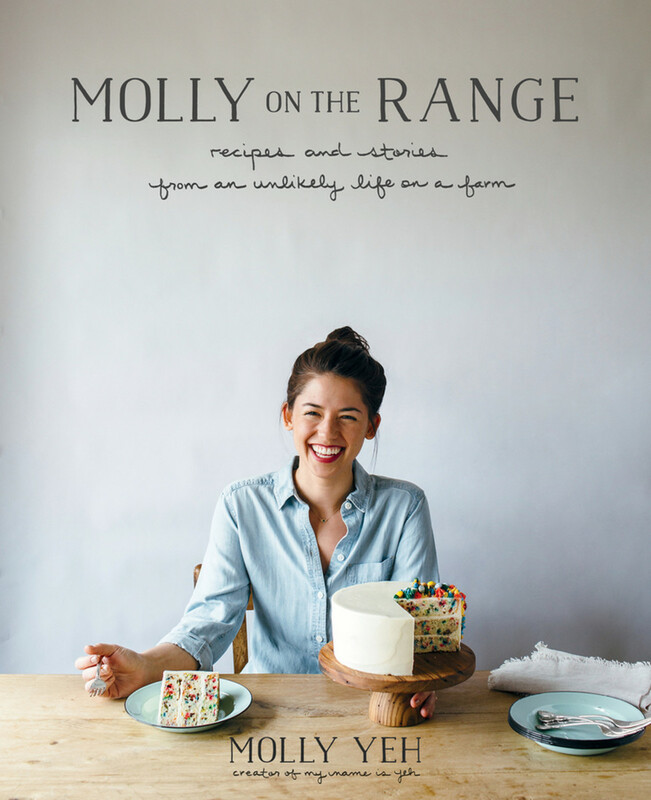 Filled with over 100 delicious, unique recipes and hilarious stories, Molly on the Range welcomes readers into Molly Yeh’s kitchen and life to laugh and cook right alongside her. 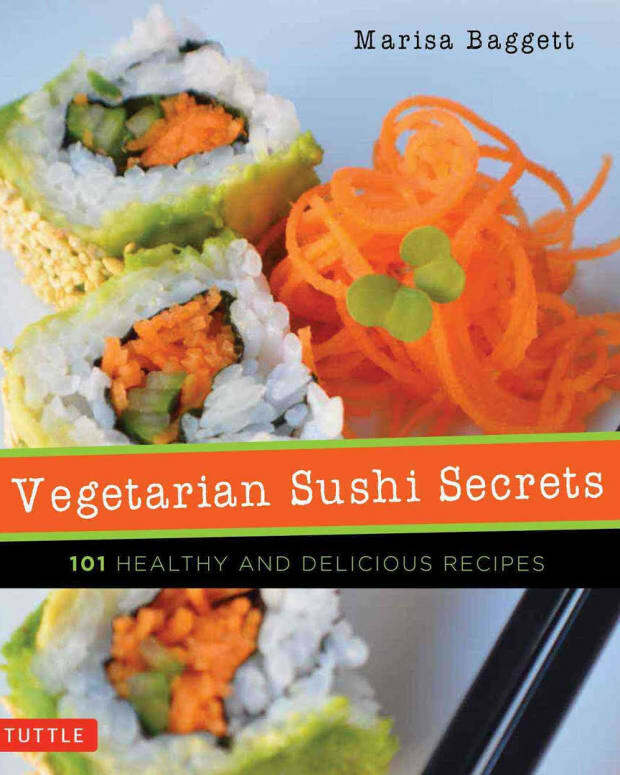 Here&apos;s a sneak peek at a few recipes from inside this fabulous cookbook. 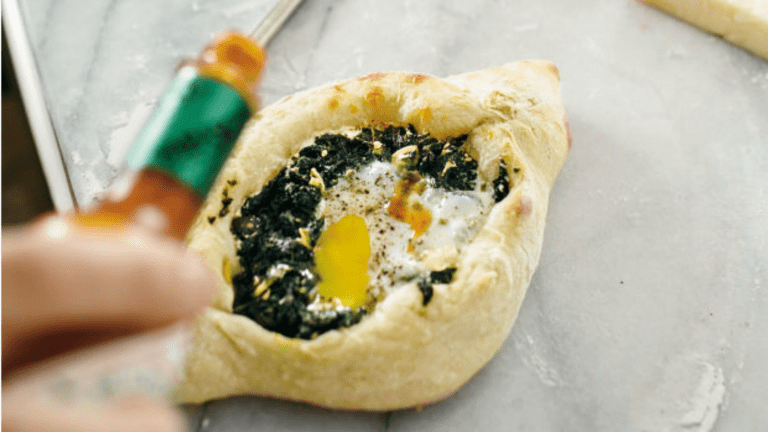 This dish is basically the best kind of breakfast pizza (the breakfast pizza that’s got a runny egg on it, not the breakfast pizza that’s cold leftovers from the refrigerator, although that’s super good too), but with a shape that’s more conducive to holding a runny egg. It’s the iconic shape of the Georgian cheesy bread, khachapuri. 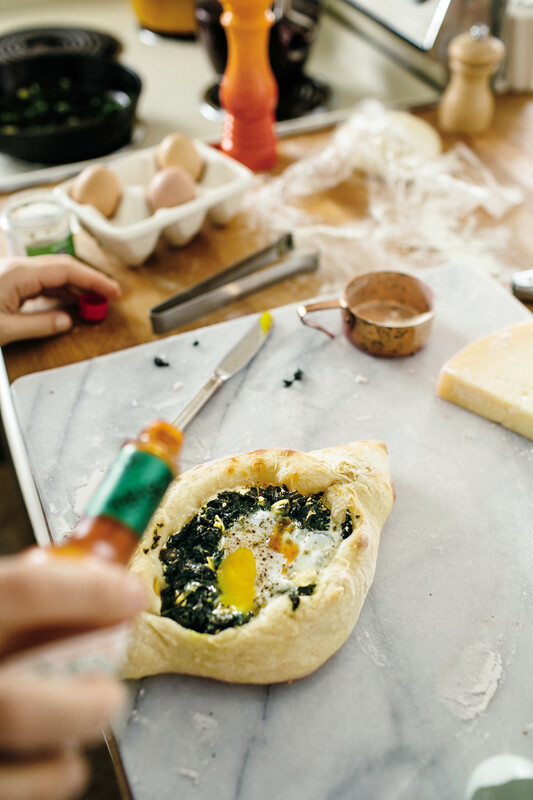 And while a traditional khachapuri wouldn’t have kale in it, the alliteration is as fun to say as it is to eat. The other stars of this show besides the kale and egg are tangy labneh and a really honorable amount of garlic. Mmm breath. 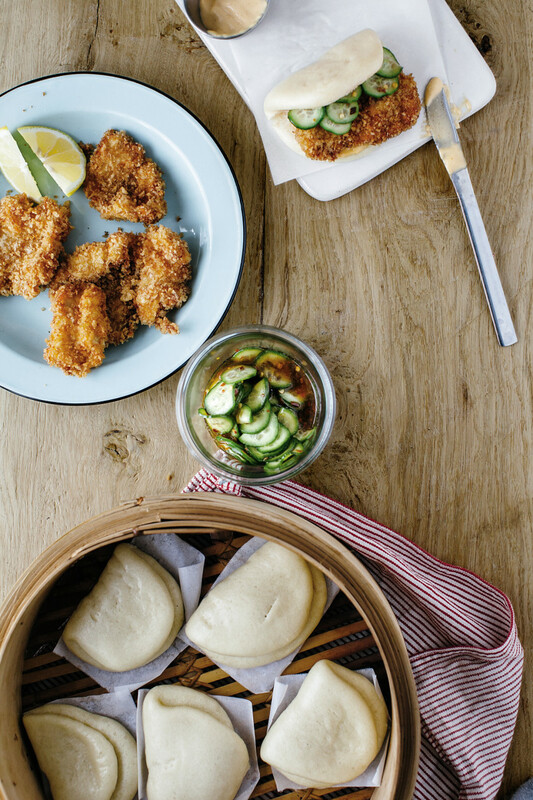 This schnitzel variation is a nod to my Chinese side and comes nestled in steamed gua bao, or “taco buns,” as they’re more commonly referred to in our house. These buns are a dangerous combination of salty, squishy, sweet, sour, crunchy, spicy, and mayo-y. 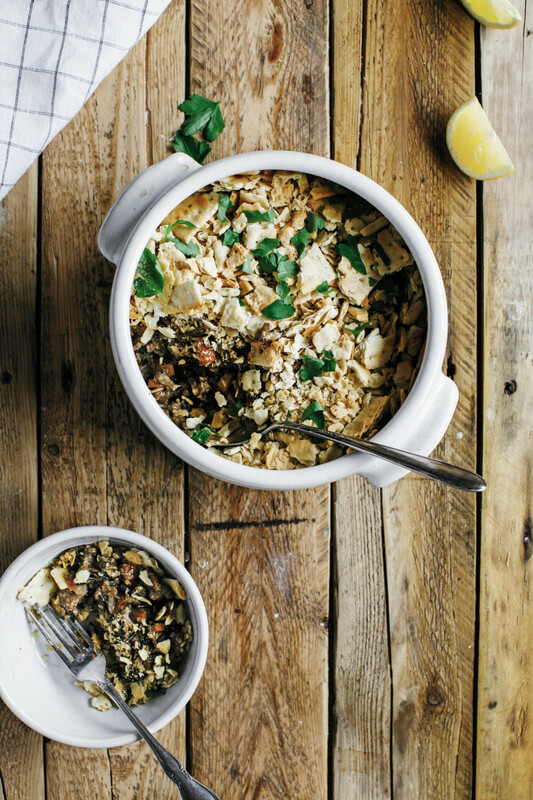 Get your copy of Molly on the Range: Recipes and Stories from an Unlikely Life on a Farm.